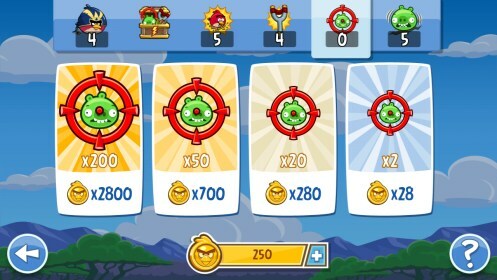 Angry Birds Friends – Games for Android 2018 – Free download. 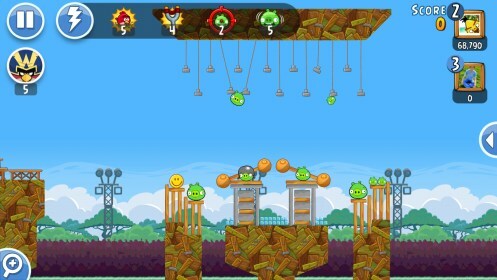 Angry Birds Friends – Continuation of the most famous arcade game. 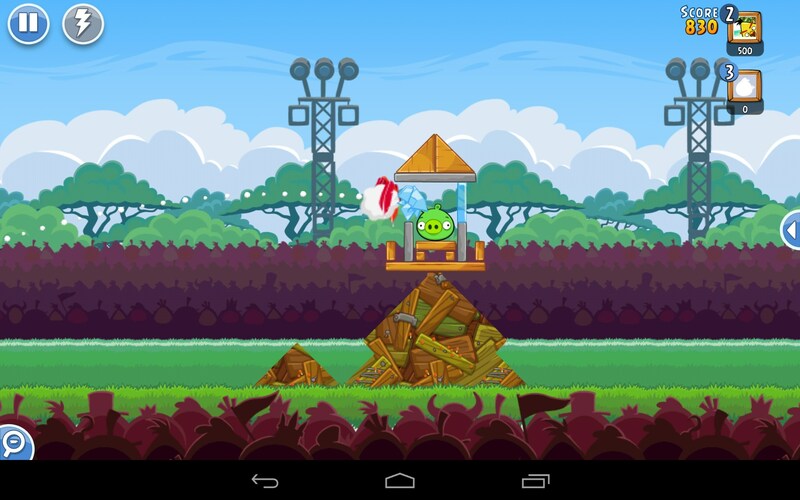 Angry Birds Friends is a comeback of the world’s most famous game for portable Android and iOS devices. 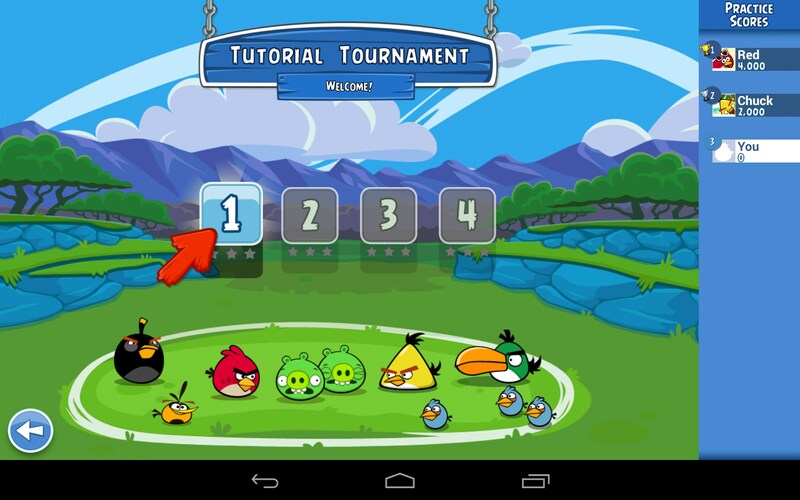 And though in this part the gameplay remains almost the same, the developers added one important and interesting thing as now the game in closely integrated with Facebook and lets you play together with your friends. You can only play it if you’re registered on Facebook. 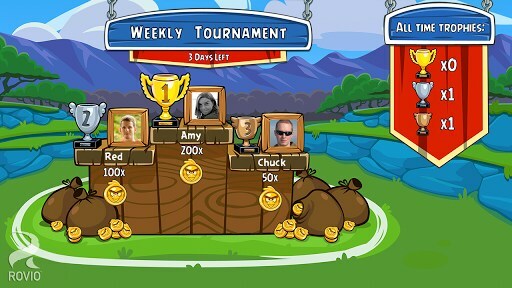 In this case, the game will scan your friend list and let you challenge your friends online. 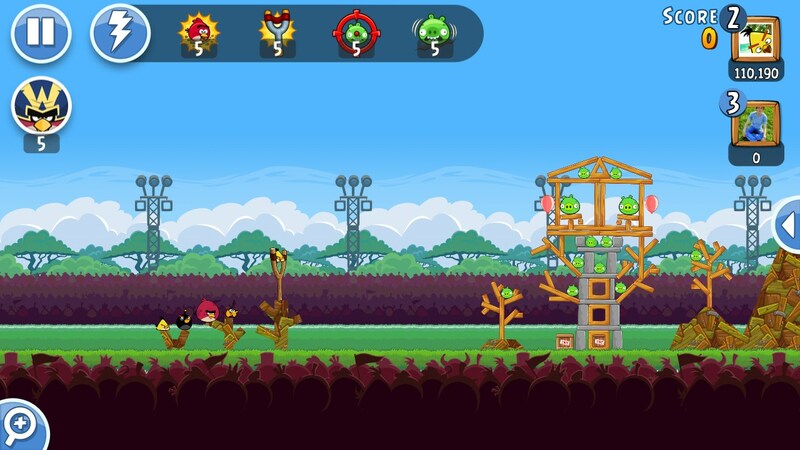 The game controls remain more or less the same: press the screen to aim and release to shoot a bird and pinch the screen to zoom in and out. 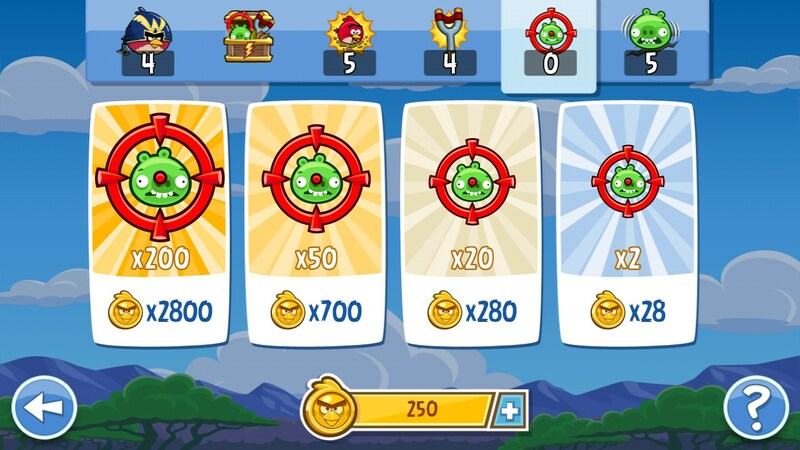 The game is built on bonuses that you can buy using the in-game currency. 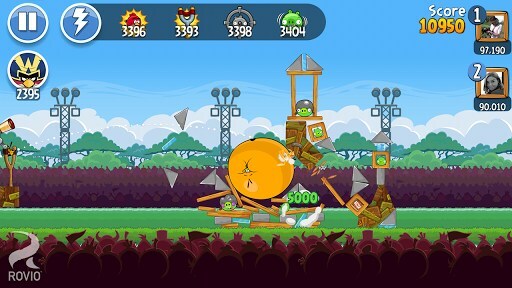 For example, now you won’t see where you’re aiming at and you will need to get bonuses that will let you see the trajectory where the bird is going to fly. One good thing is that these bonuses can be easily purchased without donating real money. Angry Birds Friends is a cool comeback of the legendary arcade game for Android devices. 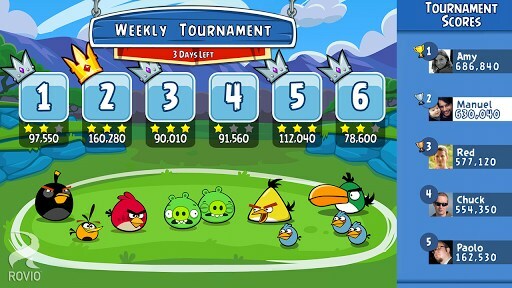 Now you can challenge your Facebook friends online and find out who is better at throwing birds! The game features no significant drawbacks. 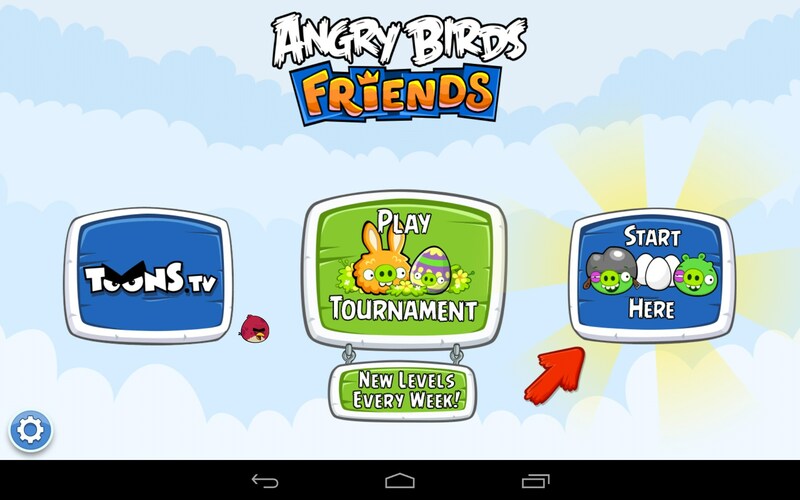 why can't I download updates for angry bird friends on my kindle fire hd? The download site puts me in a loop that wants me to update and when I try it tells me to go to update. If you're on a Kindle Fire HD then you'll need to use Amazon's app store to install updates. 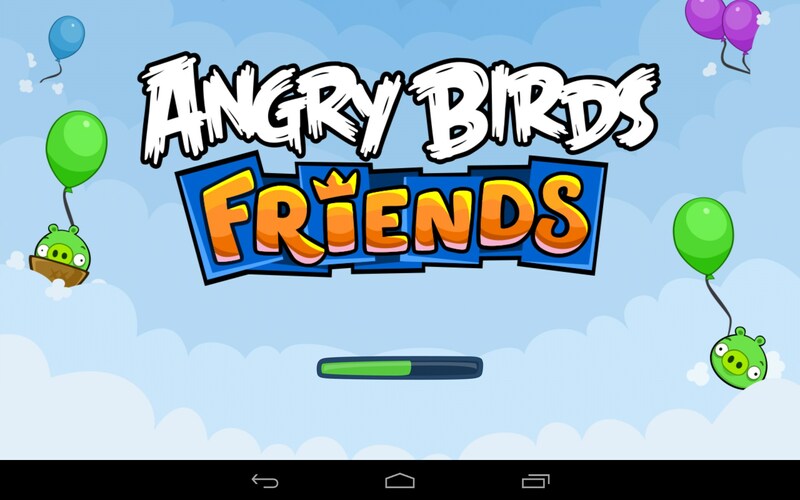 I Wants to play Angry bird Friends. Don't come back without a trophy!